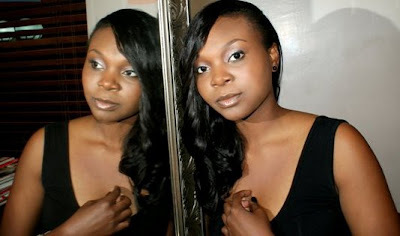 British born Bukola Damola grew up in Nigeria, Saudi Arabia and England has been performing since the age of eight. She is half Yoruba and half Delta parentage and decided as a tribute to her Itsekiri roots to go by her Itsekiri name Ebisan! While schooling in England, she was constantly following her passion for music by joining school choirs, working as a session singer and a wedding singer. While acquiring a Bachelor’s degree in Accounting and Finance and a Master’s degree in International Business Management, she continued to work on her song writing and vocal skills. In 2006, she released a single called "what women want" featuring DM-Squared which was on the 2007 UK top 20 gospel charts for three months and on the Cross Rhythms chart for a year. The song was well received by various radio stations in the UK including the BBC radio stations. She is now settled in Nigeria and is dedicated to creating beautiful, soulful music for all to enjoy. Uhm ok? 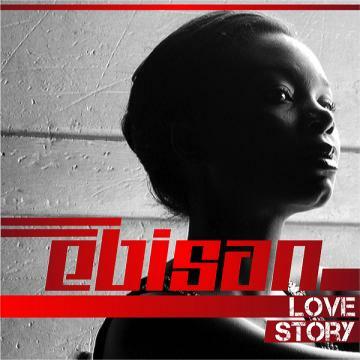 I guess this is interesting..
Can't wait to air Ebisan on RAINBOW 94.1FM. Totally brilliant album cover!